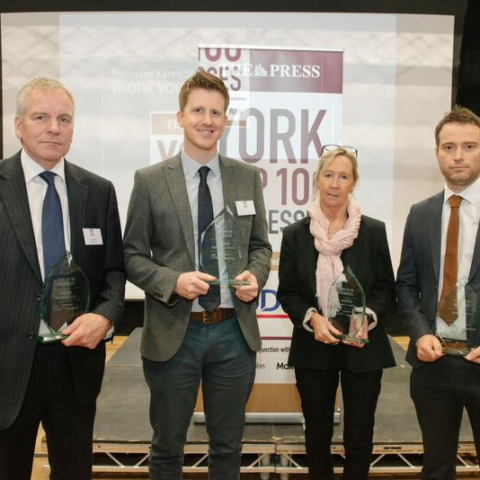 After months of research, data gathering and number crunching, a team at York St John University’s York Business School revealed York’s top 100 vibrant local businesses. 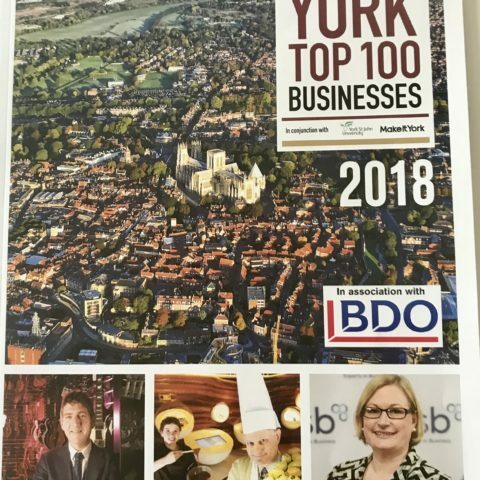 Based on financial reporting data, businesses were ranked according to a wide range of metrics, including number of employees, turnover, profit and shareholder funds to paint a glowing picture of economic health amongst the York business community. Four awards were presented at the event, including Highest Climber, Highest New Entry, One to Watch and First Place. 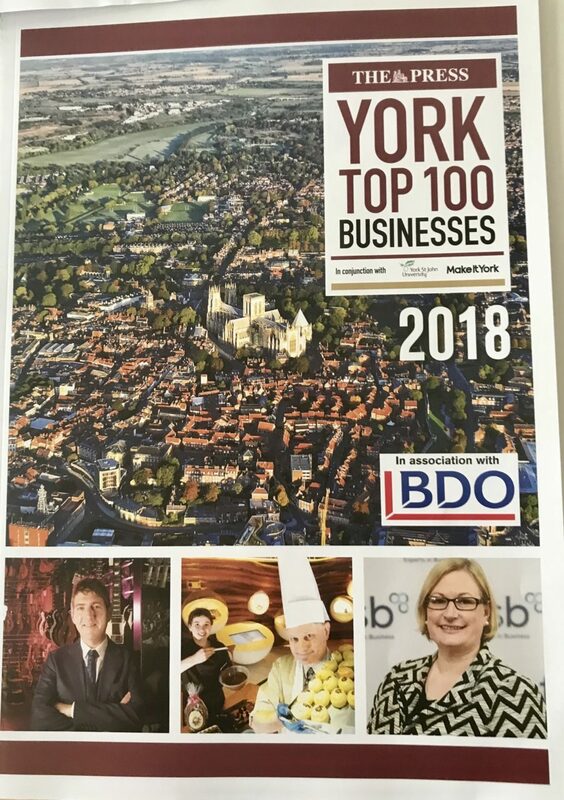 York’s top 100 businesses achieved a collective financial growth of 12.5% over the last year, compared to a national average growth of 1.2%. 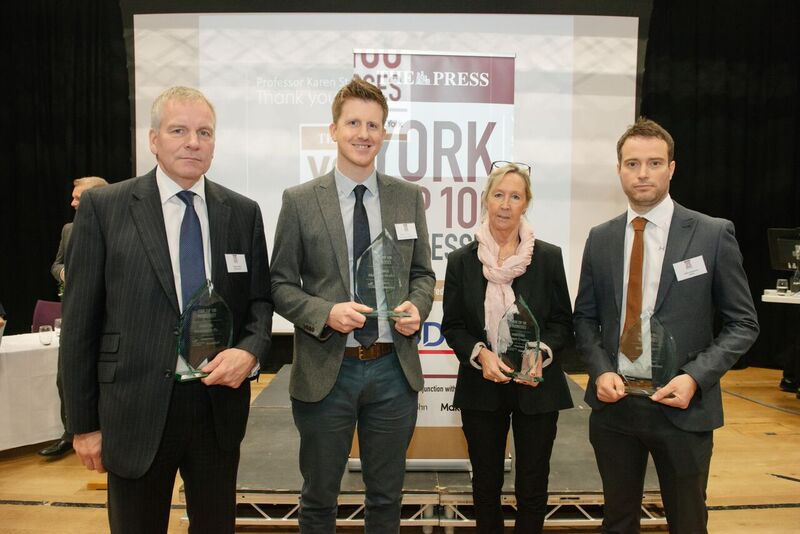 The top 100 also saw £6 billion revenue with an accumulative workforce of 21,000 people, which is one fifth of all York employees. 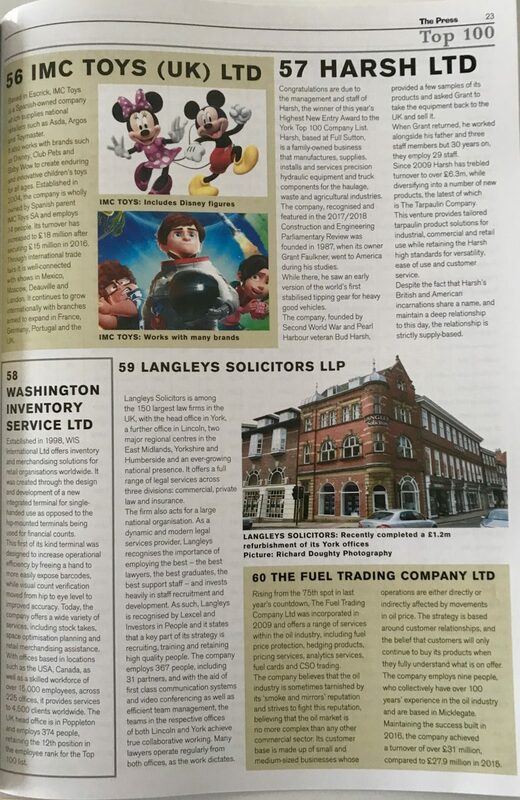 This second ever list of the city’s top businesses was published in a 48 page supplement in The Press to coincide with York Business Week, a celebration of the business community in our region. 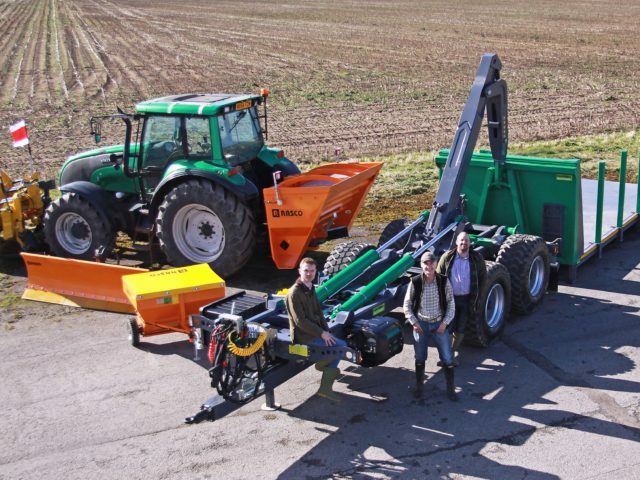 Based at Full Sutton, York HARSH is a family-owned business that manufactures, supplies, installs and services precision hydraulic equipment and truck components for the haulage, waste and agricultural industries. 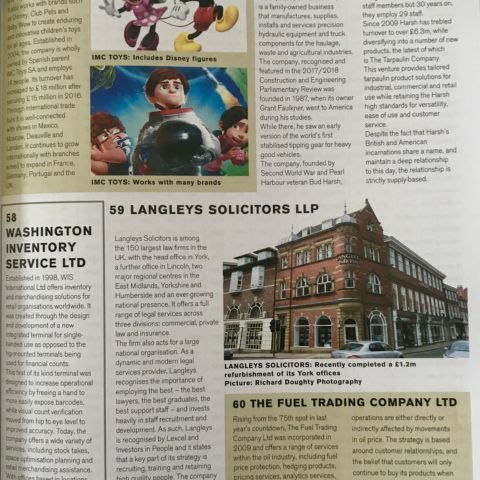 The company, recognised and featured in the 2017/18 Construction and Engineering Parliamentary Review was founded in 1987, when its owner Grant Faulkner, went to America during his studies. While there, he saw an early version of the world’s first stabilised tipping gear for heavy good vehicles. The company, founded by Second World War and Pearl Harbour veteran Bud Harsh, provided a few samples of its products and asked Grant to take the equipment back to the UK and sell it. When Grant returned, he worked alongside his father and three staff members but 30 years on, they employ 29 staff. 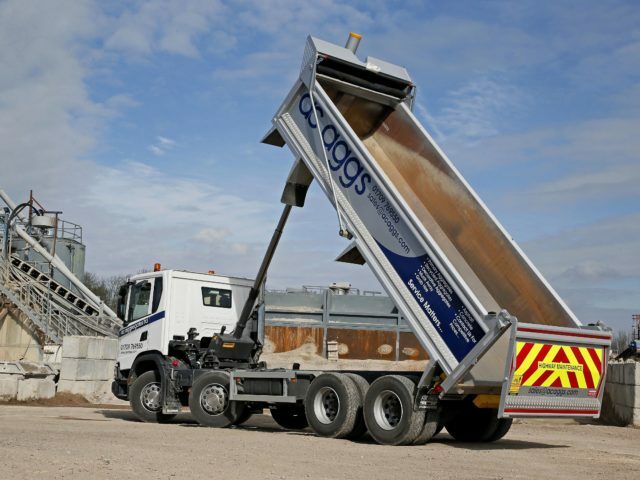 Since 2009 HARSH has trebled turnover, while diversifying into a number of new products, the latest of which is The Tarpaulin Company. This venture provides tailored tarpaulin product solutions for industrial, commercial and retail use while retaining the HARSH high standards for versatility, ease of use and customer service. Despite the fact that HARSH’s British and American incarnations share a name, and maintain a deep relationship to this day, the relationship is strictly supply-based.